We’ve witnessed the loss of human and financial capital that the lack of planning has wrought on businesses caught unaware in a crisis or emergency situation. For that reason we say the following: An ounce of prevention is worth a pound of cure. 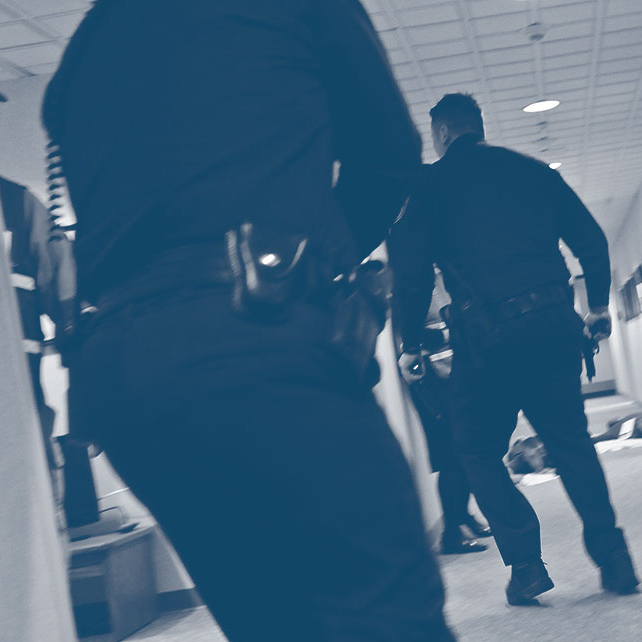 Working with the experienced law enforcement professionals of Soteria Group, businesses can maximize their state of emergency preparedness based on safety and security best practices.